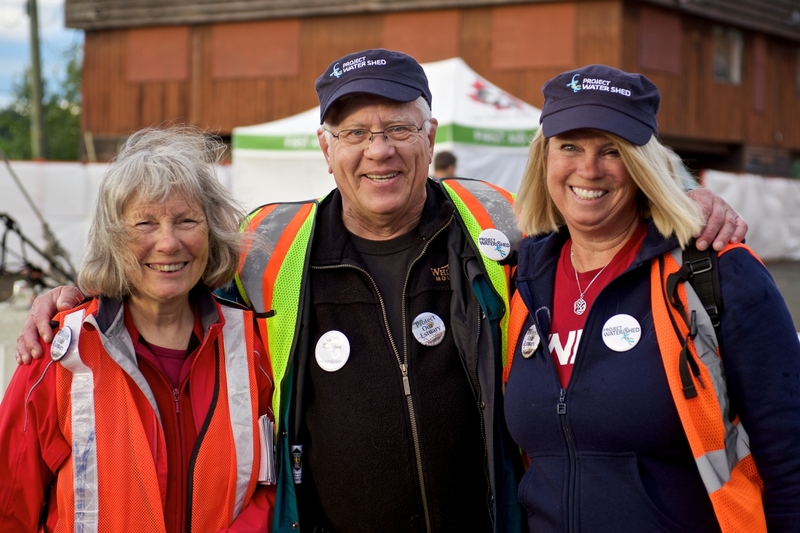 A good way to celebrate Earth Day this April is to volunteer at one of our events this month. We have everything from educating the public to getting your hands wet while checking the water flow data (if it ever rains!) to making cookies. Please take a look at the schedule below and sign up for something that works for you. Volunteers either need to sign a waiver or become a member to be covered by our insurance at events. 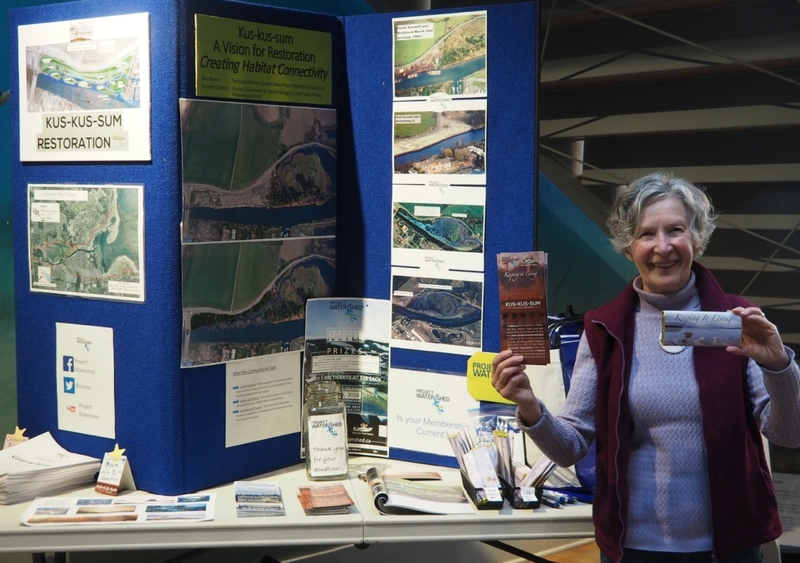 April 18 Mark Isfeld Environmental Fair Volunteers needed to help staff a table distributing information to the next generation of stewards. Many students do an entrepreneur project and if we get them thinking of Kus-kus-sum they may pick it as the charity to receive the funds they raise! 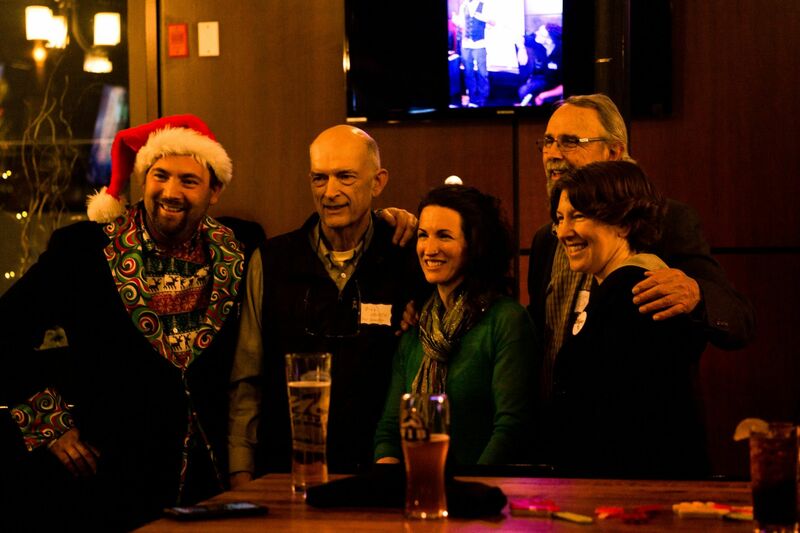 April 23 Holland & Company Chamber Mixer Volunteers need to help hang art at the Holland and Co. Offices in Comox. Old House Law and Notary has expanded to these new offices. 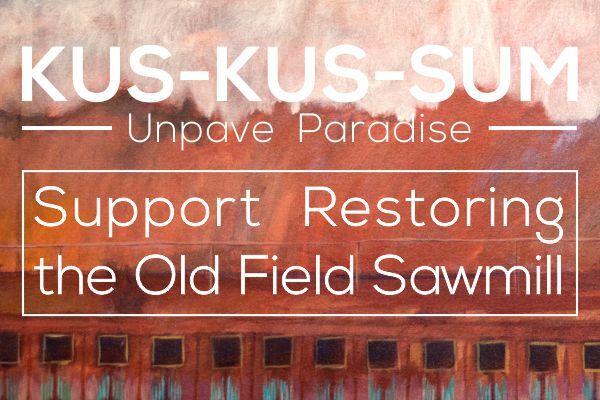 They are big supporters of ours and are hosting a silent art auction for Kus-kus-sum. April 24 Lift Spring Social Bound to be a fun event that raises significant funds for Kus-kus-sum. 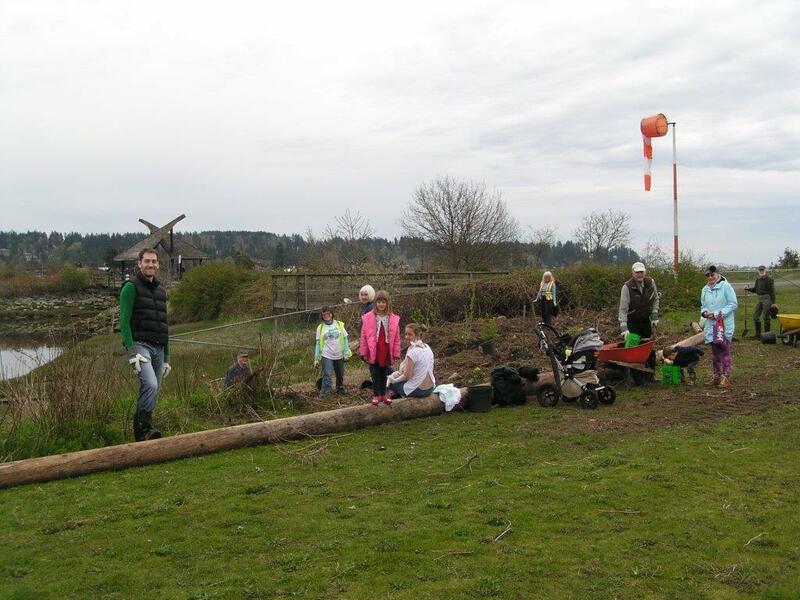 Volunteers needed to help facilitate an estuary focused game. This will include processing payments, distributing goods and adding up points. 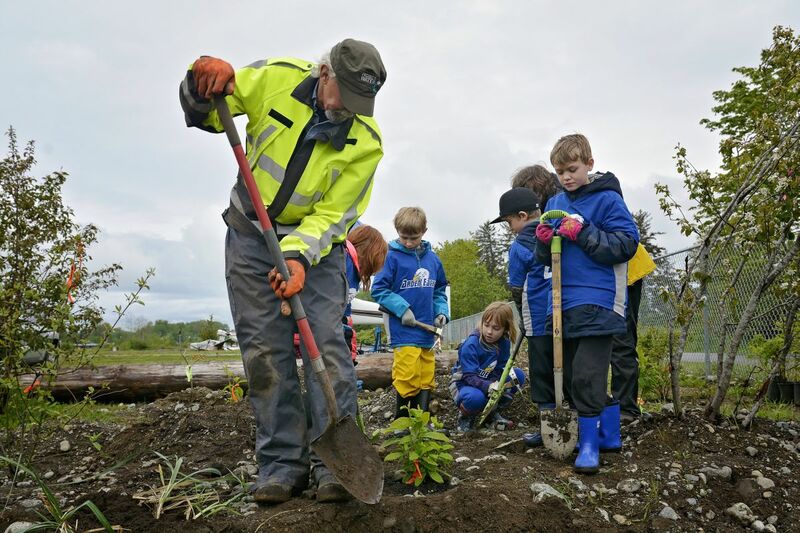 April 23 – 25 – POSTPONED UNTIL MAY as plants aren’t ready EARTH DAY PLANTING in Royston Project Watershed is planting salt marsh plants by the seaside trail in Royston in celebration of Earth Day. This will be a two to three day event depending on the number of volunteers we get. Bring gloves, water bottle, and a hat. If you have a favorite shovel feel free to bring that too! 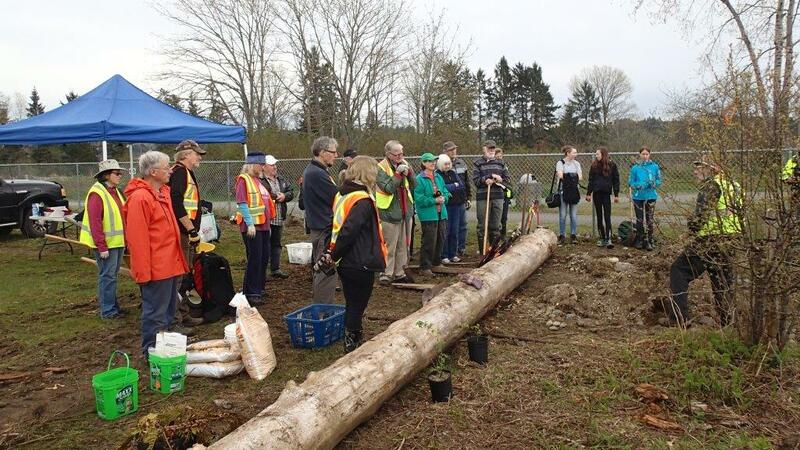 April 26 & 27 EARTH DAY PLANTING at the AIRPARK We would like to plant 20 larger trees and 50 of shrubs in celebration of Earth Day. On Friday we will be planting with grade 6/7 students from 9:30am til noon and on Saturday everyone is welcome. Lunch provided for volunteers. Bring gloves, water bottle, and a hat. If you have a favorite shovel feel free to bring that too! April 15 – 26 Estuary Presentations to Schools Become part of our education team. We give presentations on the amazing and wonderful facts about our K’ómoks Estuary. We are looking to do three presentations at four different elementary schools this April. 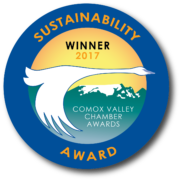 We will follow the presentations up in May with field trips and then give kids the opportunity to paint salmon for the Kus-kus-sum fence.